reserved for fancy spas or special occasions. Therapeutic massage can relax AND rehabilitate. the unexpected is sure to strike. or spiralling into despair after the loss of a loved one. The secret to making it through this chaotic life? And a Register Massage Therapist can help you recover from the physical and emotional hurdles life catapults your way. Sure you've tried every over-the-counter muscle cream the drugstore carries. You own more heating pads and ice packs than any one person has a right to. And you manage to put on a brave face - most days. But being in pain - doesn't leave room for anything else. You end up on automatic pilot; detached from the people around you. Instead of engaged in a life that - even though it gets chaotic - is still worth giving everything you've got. Massage therapy is the therapeutic manipulation of soft body tissues (think muscles, tendons, ligaments and their connective tissues) to rehabilitate or enhance your well-being. Our team of RMT's will discuss your individual goals and come up with a plan tailored to meet your needs. Because at Acupuncture Works we remember you're more than just your symptoms, injury or diagnosis. Bottom line: Massage Therapy is for anyone looking for a natural approach to help manage pain - both emotional and physical. So you can get back to your life in all its glorious complexity. Relax. Booking an appointment with one of our RMT's is just a click or call away. Because taking care of yourself it vital to surviving this chaotic world with sanity and grace. What styles of massage are practiced at Acupuncture Works? All of our Registered Massage Therapists are trained in Swedish massage techniques such as muscle stripping, trigger point therapy, petrissage and effleurage to name just a few. But everyone has their favourite styles as well. Shannon also practices Cranio-Sacral Therapy which is a subtle approach to aligning your cranial and facial bones and is excellent for those who suffer from migraines, TMJ issues, neck pain, headaches or sinus problems. Judi is known for her deep tissue massage used to break up adhesions and scar tissue from a chronic condition or injury. It’s also great for sports massage or anyone who wants to feel deeply detoxified. Kelly is trained in Thai table and Thai foot massage. She also provides Hot Stone Massage. She’s experienced in relaxation and spa treatments. Jessica has a very nurturing, mindful touch. 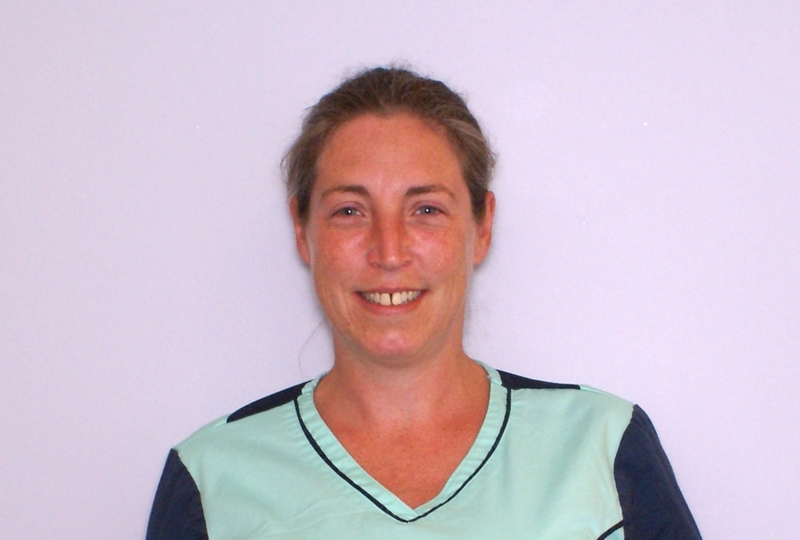 She enjoys helping people with chronic pain and loves to work with expectant Moms doing pre and post natal massage. Find out more about each of our massage therapists on the About page. 2. What happens on the 1st visit? First you fill out an intake form much like you would if you were going to a new doctor. Then you have a little chat about what’s been bothering you. Not your boss at work (save that for when you’re on the table) but the reason you’re here seeking the help of a healthcare professional. Then we give you a few minutes of privacy to get undressed, on the table and under the sheets. How much clothing you need to take off depends on your comfort level and the area we’re working on. Do not feel embarrassed about your body. We’re health care professionals who treat every shape and size - just like your doctor. When you’re ready we’ll come back in and start your massage. Soft lighting and ambient music help you relax and forget about your never-ending to-do list - even temporarily. Chatting with your therapist is totally up to you - some find this relaxing while others prefer silence. Let your therapist know what you prefer. Speaking of preferences...it IS important to give your therapist feedback on the pressure they’re using. When it’s too much (and you’re white-knuckling the table) or when it’s too little (hey some people don’t think it’s a massage unless they can feel it the next day). Bottom line: your massage therapist can’t read your mind. So it’s best if you just share what you’re thinking. Depending on your situation your therapist may give you exercises or follow-up care to do at home between treatments. You will also decide on the best schedule for treatment based on the complexity and severity of your condition. 4. Is it Covered by my Insurance? Massage is covered by most insurance companies. Some plans may require you to have a prescription first, please check with your insurance provider. 5. What does massage treat? 7. How many treatments are needed? The number of treatments needed will be determined by you and your massage therapist. It will be based on the severity and complexity of your condition and your body’s response to the treatment. A treatment plan which usually involves 3 stages of care. Relief Care: is to deal with immediate acute pain. This is the most intensive period and depending on the severity of the issue could mean 1-3 visits / week over a short period of time usually 2 - 4 weeks. Corrective Care: is for conditions that are more severe or chronic. The frequency of the visits trails off until function and mobility are restored. Maintenance Care: is optional but highly recommended to help preserve the benefits of the care you’ve received. Periodic check-ups can help catch “problems” in the early stages before they have become painful or disruptive to your life. 8. Have your own questions? Ask away. Contact us today to book your massage appointment. Because taking care of yourself isn't a luxury - it's essential.